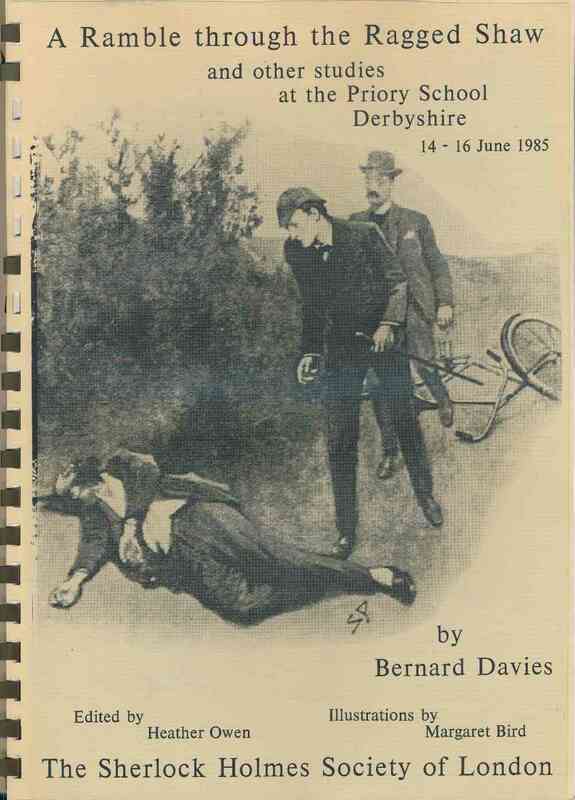 by Bernard Davies ; edited by Heather Owen ; illustrations by Margaret Bird. London : Sherlock Holmes Society of London, 1985. 62 pages : illustrations. VG with loose illustrated address label. A few rings broken on plastic spine.